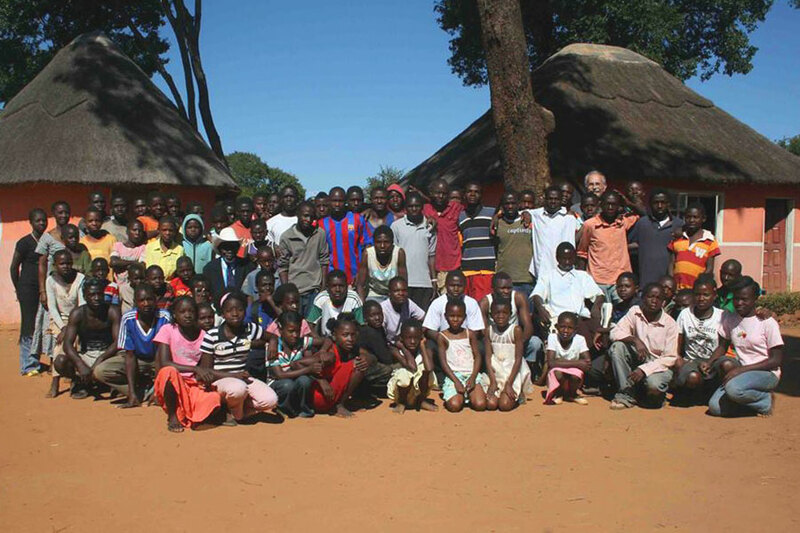 Our Mission Statement: Mission Possible A to Z exists by the grace of God to improve the lives of the poor of Zambia through sustainable, ecologically responsible agricultural, educational, and safe water projects that promote individual and community development. Mission Possible A to Z is a non-profit 501(c)(3) established in 2006, and incorporated through the State of Ohio. The focus is to improve the lives of the poor of Zambia through sustainable, ecologically responsible agricultural, educational, and safe water projects to promote individual and community development. All directors serve without compensation, and all team members assume all of their own travel expenses. In addition, directors and team members participate in supporting projects through fundraising, personal monetary and service donations. All funds go directly to support the projects of Mission Possible A to Z, and donations are tax deductible.